Morning ladies today I thought I'd share a few beauty updates with you. Starting with the above hair spray. Since adding a few lighter streaks to my hair I've noticed that my hair is much more prone to humidity due to the bleach. In the past I've always sworn by Uniq One, a ten in one hair treatment, which I still use but felt I needed to add something else to the mix to help when the weather is damp. So when a dear friend recently started raving about the above product on a recent girls day out I immediately 'clicked the button'. After washing & conditioning my hair I squirt a few sprays of this into the palms of my hand & distribute evenly onto my towel dried damp hair & I'm pleased to say so far so good. My hair is less prone to get fizzy & the product leaves my hair feeling smooth & silky so much so I use it every time I wash my hair. Plus if you're after a root cover up to hide the greys between colouring then I've used this for years. 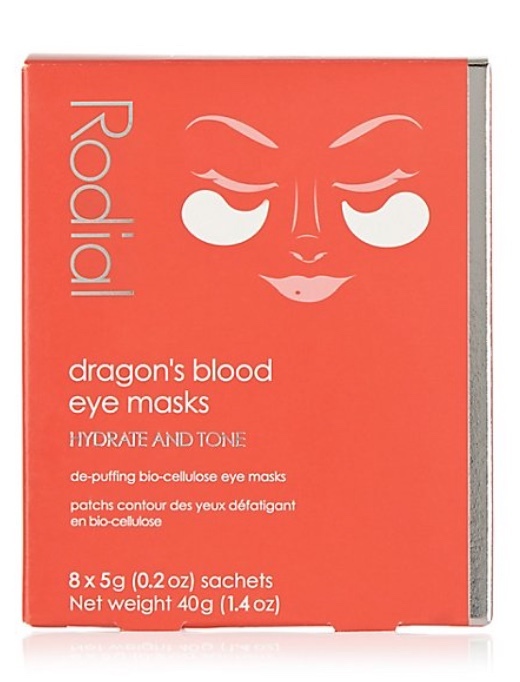 The next product I've been trying is Rodial's eye masks. In the past I've been using these eye masks & it wasn't until I received a single sample of the above eye mask that I could see the difference. 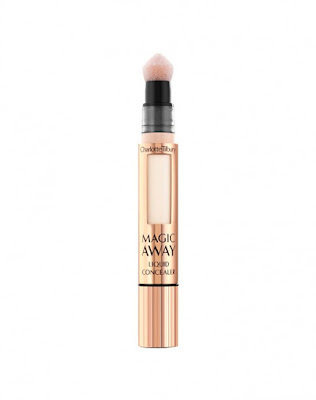 These are brilliant at de-puffing the eyes and brightening. 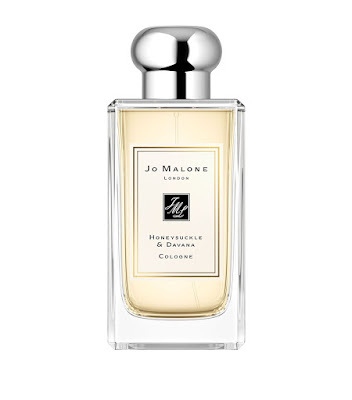 Perfect to add to your weekly beauty routine or for a special night out. 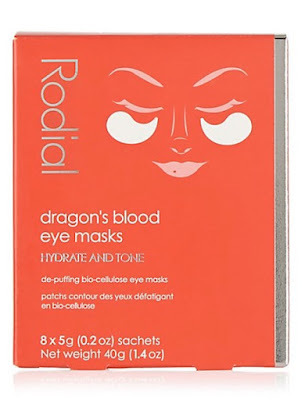 I'm definitely hooked & whilst they may be a little bit more expensive to my old eye masks I feel the difference I've noticed to my eye area definitely justifies the extra cost. 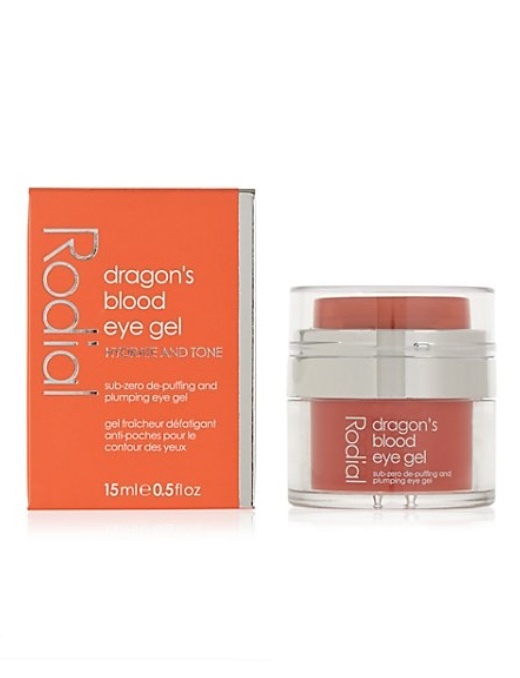 In fact I was so impressed by the eye masks that I decided to treat myself during a recent discount week to the matching eye gel & again I'm really impressed by the product. I'm finding it to be lovely refreshing cooling gel that hydrates puffy tired eyes. Which is exactly what I need my eye cream to do. The final beauty purchases were made on a recent girls day out. Starting with the new Jo Malone fragrance that I'm loving layered with either this or this perfume. 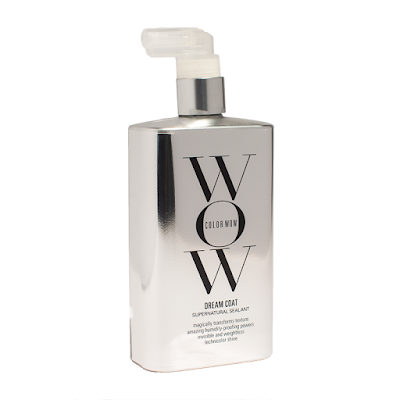 Then the friend that recommended the Wow Dream Coat Spray also raved about the above concealer. So much so the four of us that were out that day all ended up trying the product & purchasing it. Compared to my old concealer this is a lot softer & doesn't sit in my fine lines but also provides more coverage. When the make up artist tried it on me in store my first response was that it looked like I'd been airbrushed & was much softer & more flattering for my tired eyes. The final product I've added to my make up collection is this new limited edition eye palette. What can I say I got tempted at the till as I was paying for my new concealer & with eye shadow colours that are right up my street & have sparkle I was never going to be able to resist was I?!! 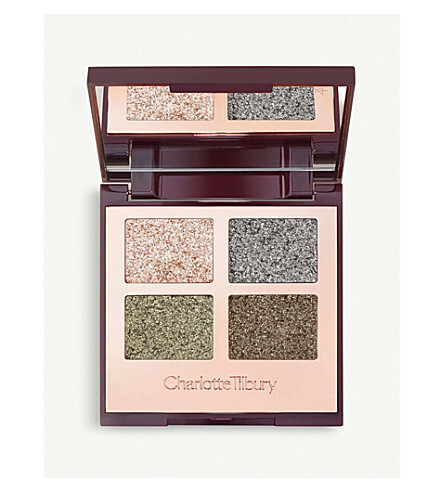 I'm currently enjoying wearing the green shades over this eyeshadow & the grey shades over this one. Building the colour up & also adding a little of the darker shade along my lash lines. Back to today & it's all about the layers. 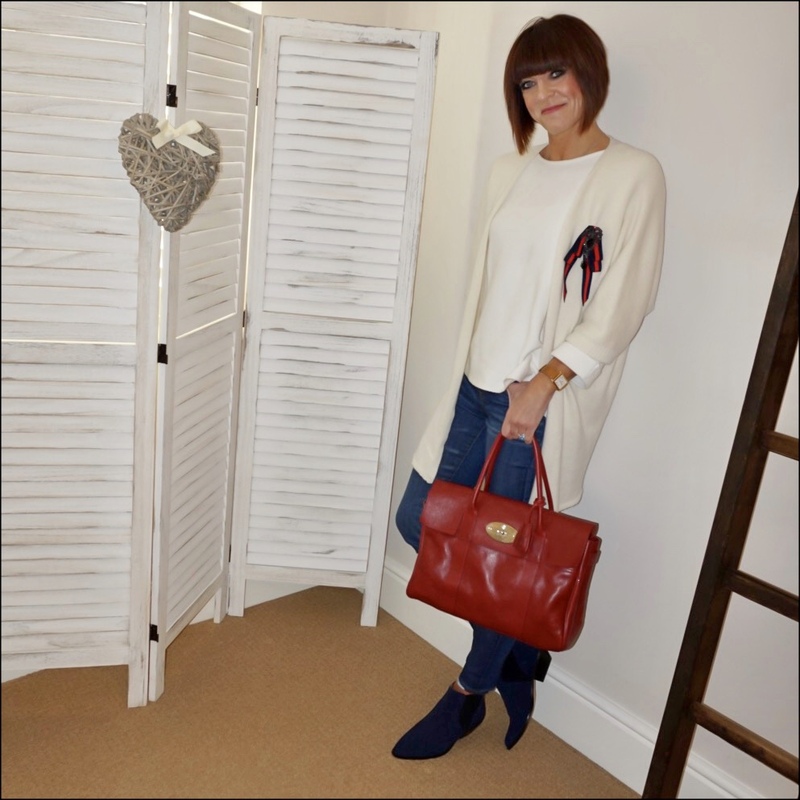 I just love this oversized cream duster style cardigan, which is perfect for layering with an old cropped cream jumper. 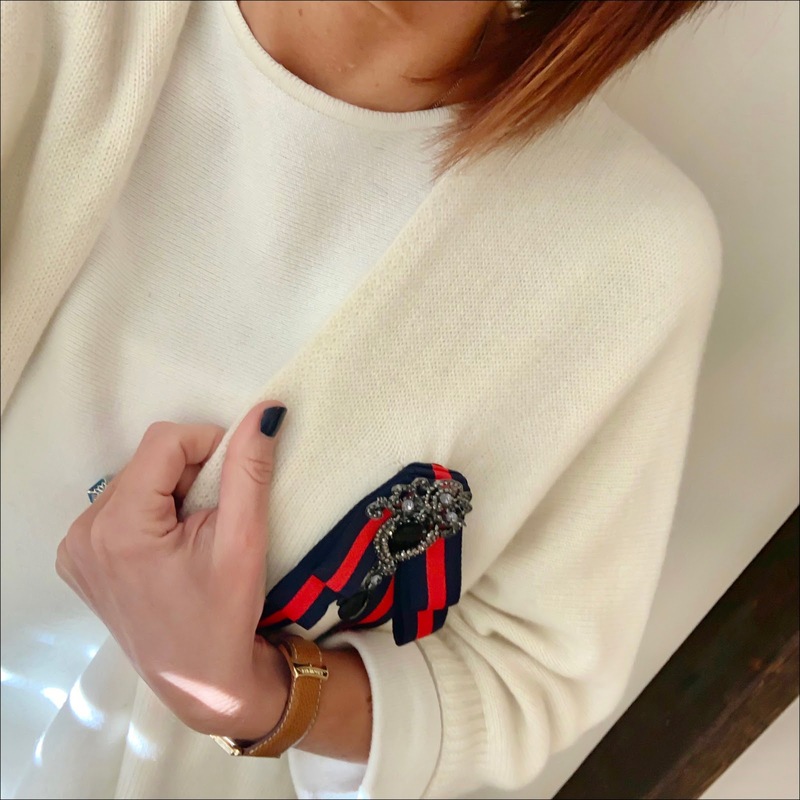 I've added the brooch I got in the summer from Mallorca for a little bit of interest & kept the rest of the look simple with skinny jeans & my new ankle boots. 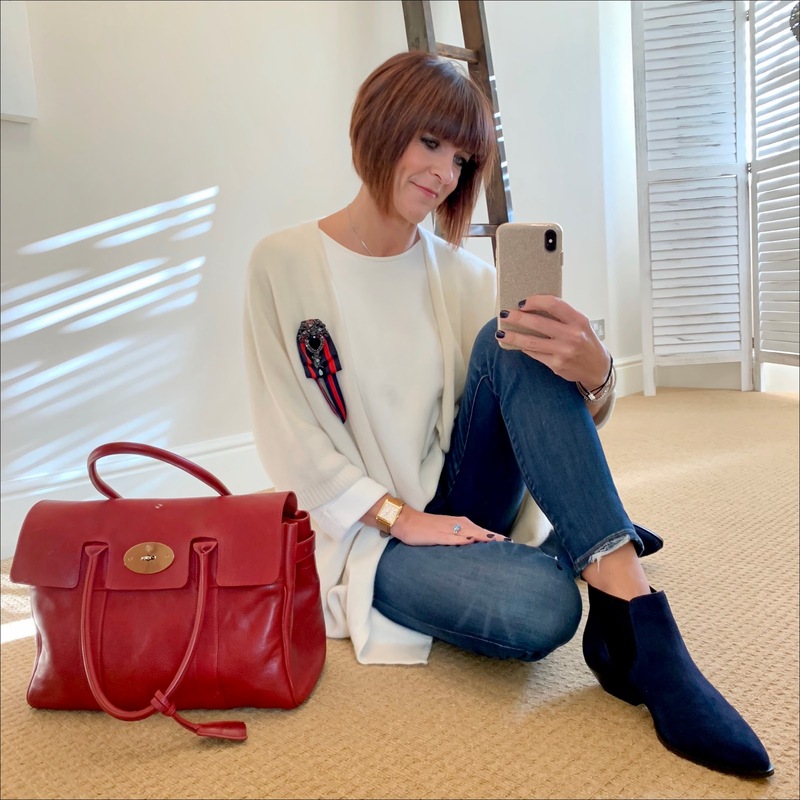 And a pop of red with my bag. So ladies anyone tries any new beauty products they fancy sharing? I'd love to know what's your favourite go to products. Enjoy your day & I'll see you in the morning. In the meantime it's the last day to grab a discount at Boden - 25% off all full priced items with free delivery & returns on orders over £30 - simply click here & use discount code 6T2C.